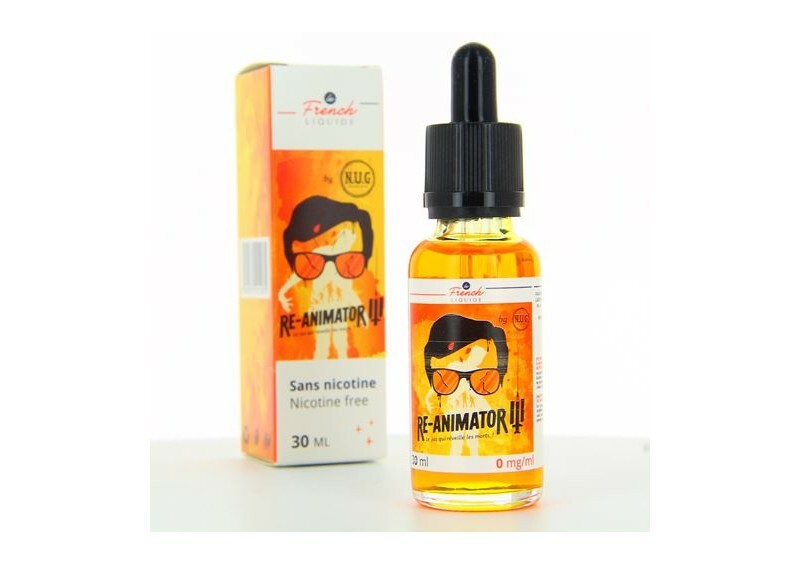 What are e-liquid novelties? The editorial team of Vapoteurs.net presents the new juices that you have the opportunity to taste this month.e May 2017. 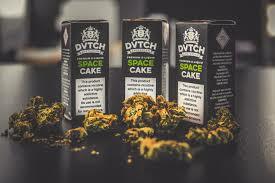 All manufacturers or professionals of the vape who wish to include their novelties here can contact us on the address " Batch@vapoteurs.net To present their nuggets. VAPORIGINS: HERE'S THE BIG BLUE SHOWING THE END OF HER NOSE! 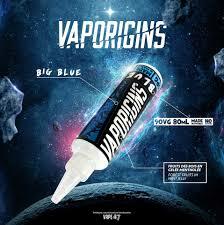 French-made 100 manufacturing, Vaporigins launches a new reference: Big Blue". An e-liquid fruit of the forest in mint jelly that could wriggle your taste buds. 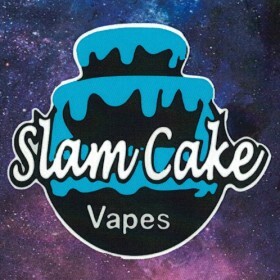 Available only in bottles of 80 ml (90% VG). Price : 25 Euros. 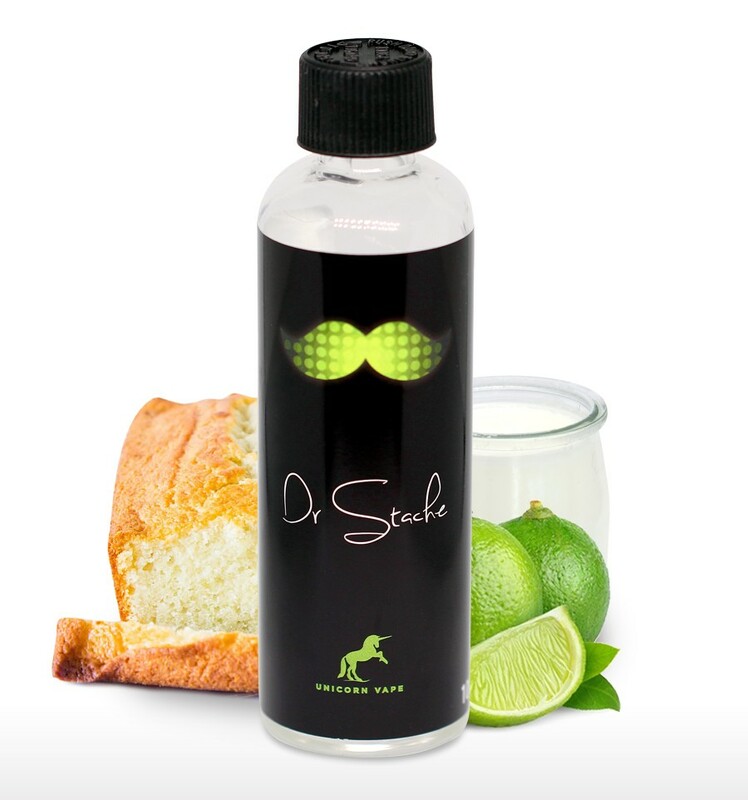 JIN & JUICE: A SMALL NEW CITRONOUS, DR STACHE! CLASSIC WANTED: 2 PEPITES MAKE THEIR APPARITIONS IN THIS EXCEPTIONALLY EXCEPTIONAL RANGE! The range "The big" of Vincent in the vapes will add a new kid to his collection. 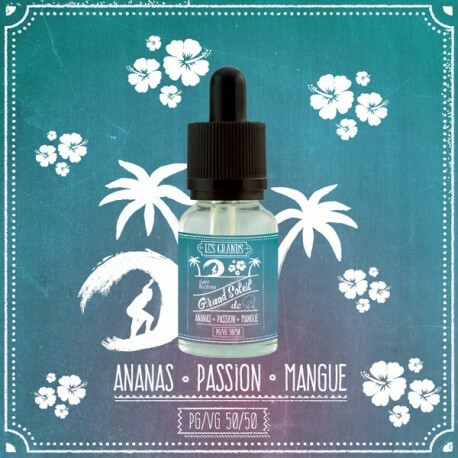 This e-liquid full of exoticism offers a combination of pineapple, mango, passion and the freshness of this e-liquid gives the days of Grand Soleil a small taste of Caribbean. The Big sun will be available Mid-May in 10ml vial (50% PG / 50% VG). Price : 6.90 Euros.